Many times, previous anti-virus leftovers prevent a proper anti-virus installation. Under these circumstances, you may be instructed to do a clean installation. http://files.avast.com/iavs9x/avastclear.exe and save on your desktop. Right click the avast! tray icon, and open the avast! User interface. 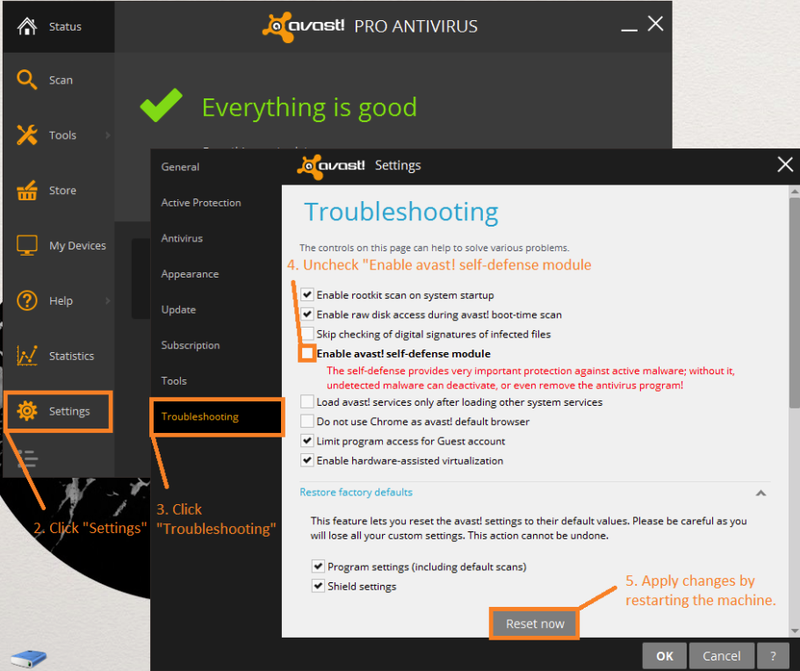 2nd step is to remove the avast! anti-virus from add/remove programs or Programs and features. 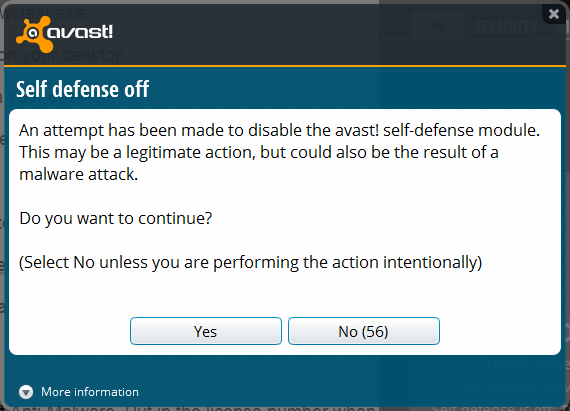 Now, you may run the avast! 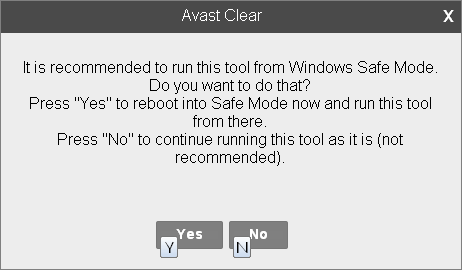 removal tool “aswclear” saved on the desktop, and you do not have to run it in safe mode, even though it tell you so, due to the avast! self-defense module already disabled. Reboot the system, and now you are “avast! 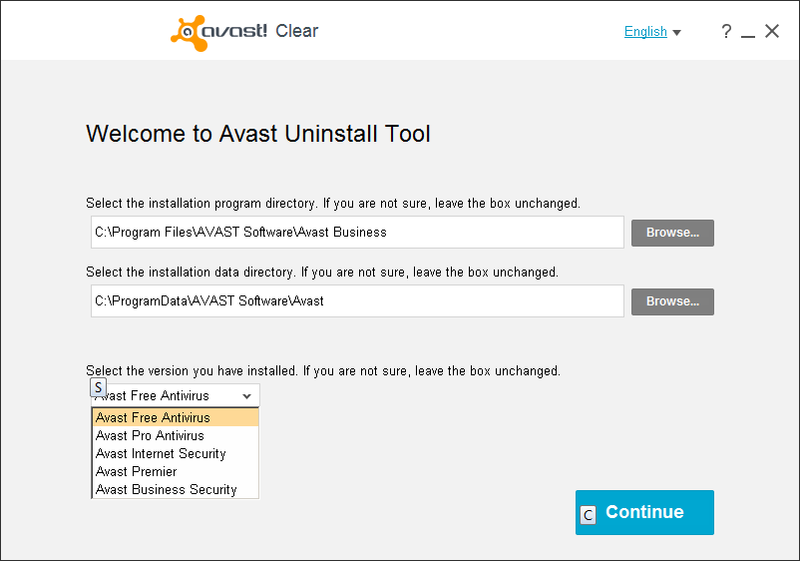 clean” and can now install the new version of avast! anti-virus.